3 Bottle Club - Enjoy three bottles on four occasions during the year. Attend wine club release parties and gain early access to new wine releases. Receive notifications of special events and announcements. Also enjoy 10% discount on all wine and merchandise purchases. Click HERE to Sign Up! 6 Bottle Club - Enjoy six bottles on four occasions during the year. Attend wine club release parties and gain early access to new wine releases. Receive notifications of special events and announcements. Also enjoy 15% discount on all wine and merchandise purchases. Click HERE to Sign Up! Lifestyle & Wine Blog by Elizabeth Hill | Mother of Four | Vineyard Farmer’s Wife and Winery Owner. Check out the Burklee Hill Blog on instagram above or click below to visit the full blog site! 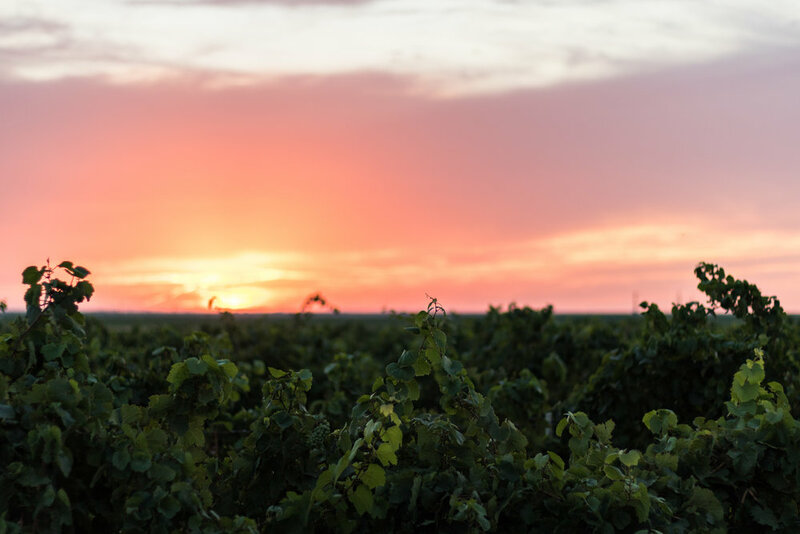 Burklee Hill sources the vast majority of its fruit from the family vineyard, Krick Hill, located 10 miles west of Levelland. Sitting on land that has been farmed by our family for five generations, the vineyard was first planted in 2002 and now spans across approximately 50 acres. 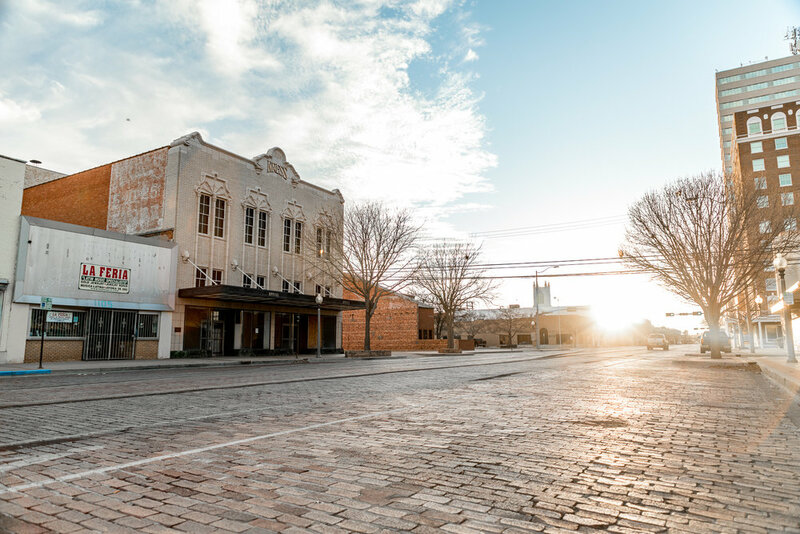 Burklee Hill is thrilled to soon open a tasting room in the Historic Kress Building at 1109 Broadway in Lubbock, Texas. Joining in the downtown revitalization effort, we have a tremendous amount of work to do and plan to open the tasting room in 2019.